Just remember to enter exact reference - magazine name, issue number + link to scan. For example "AutoBild sportscars 03/2010"
And numbers won't appear immediately after you submit them. Admin has to check and approve them manually. P.S I just added more than 50 performance numbers from that link you game me. My eyes hurt! :D I will carry on tomorrow. Number added. Btw: You can add numbers without my assistence, click on \"Add performance figure\" below main photo. The value for 0-160 km/h 18.1 seconds is not representative because it was taken on a day with over >30.0 °C = 86.0 °F. The \"old\" 175 hp-version of the the same engine was often measured with 16-17 seconds 0-160 km/h. You should take out that nonsense-value. Thank you! I love this homepage! 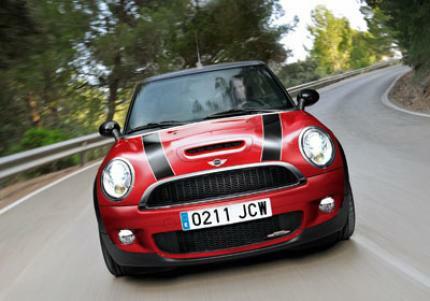 Yes, since february 2010 the Cooper S has 135 kw (181 bhp / 184 ps). The Mini Facelift in september 2010 will have the same engine-version. 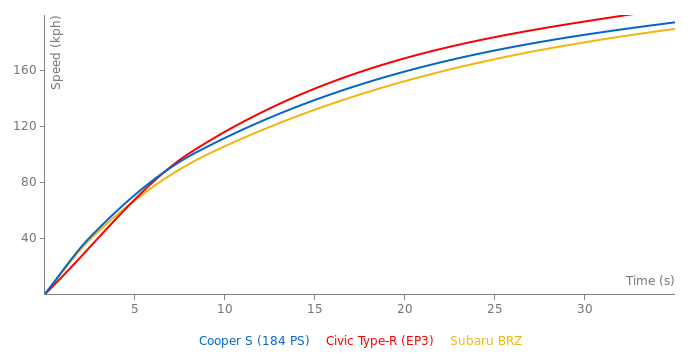 Is the engine type data right? Never seen this before. Is this the facelift version?